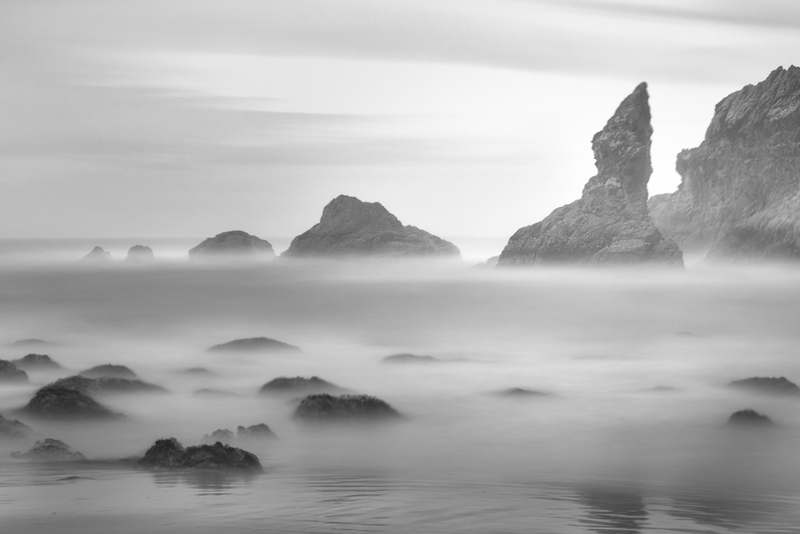 I took a special trip to the Washington Coast to experiment and practice long exposure photography. My first day of practice resulted in a disappointing set of images with many, many, pure white and pure black frames. I am thankful tor digital photography! I knew the steps I needed to take. However, my excitement took over and I made multiple mistakes. Toward the end I started to engrain the process into my sequence of shooting. The next morning, I slowed down and did much better. This image is from that morning. I have a lot more of experimenting and practicing to do. This entry was posted in B&W Photography, Long Exposure, The Grand Landscape and tagged beach, La Push, long exposure, ocean, sea stacks, Second Beach, Washington. on August 30, 2017 by kgrafphoto. It was mid morning on a bright sunny, hot, dry day. The summer has been one of the driest in history. It was not a typical rainforest day. It was still a beautiful exhibition of nature. I spent a lot of time looking around to find an area that had filtered light without glaring bright spots. This is one that I found. I processed the image to try to capture the feeling I had: filtered rays of sunshine highlighting background trees, interesting moss shapes in the shadows speckled with sunlight, a soft feeling of the soft moss. I must go back after a good drenching rain. 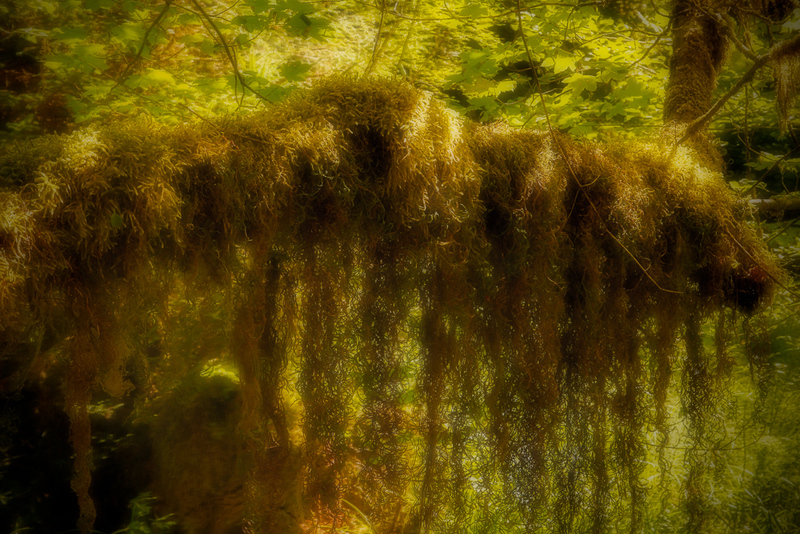 This entry was posted in Flora, The Intimate Landscape and tagged Hoh River Rainforest, moss, Olympic National Park, rainforest, Washington. on August 29, 2017 by kgrafphoto. Photography has taught me to keep my eyes open and be ready to see the unusual. Walking along a path in Yellowstone’s Valley of Fire, I gazed down into a bubbling hot spring and saw this face looking up at me. I stopped worked the scene and captured an image. On my computer, I softened the image and added a little impressionistic touch. Can you see the face? Photography, vision, and imagination go hand in hand. 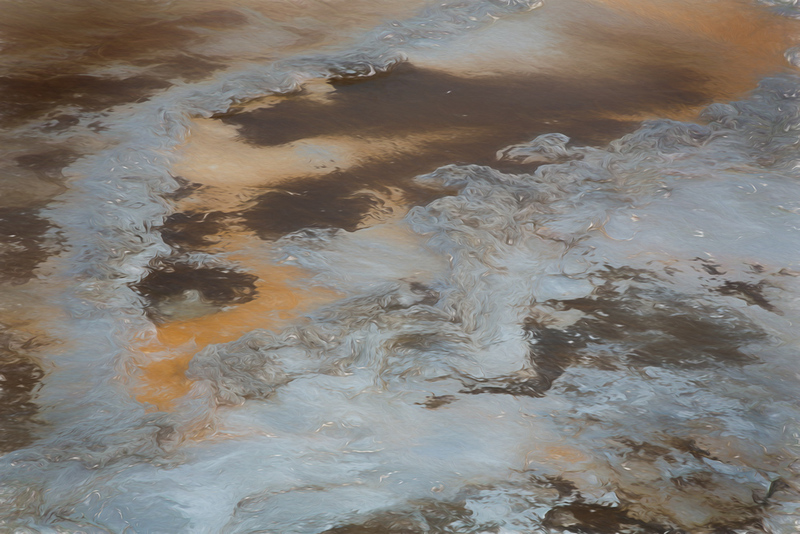 This entry was posted in Abstracts, Painterly Effects and tagged Abstract, Impressionism, Yellowstone Park on August 18, 2017 by kgrafphoto. I was in no hurry the last time I drove back home from Bend, OR. I pulled off Hwy 97 and drove through the back streets of Grass Valley. I found a jewel. Along side one of the streets were a line up of old trucks and a line up of old tractors. They were perfect for a vintage black and white photo. I need to make a several day trip just to explore the area. There are so many treasures of a bygone era. Add to the “Bucket List”! This entry was posted in Along the Street, B&W Photography and tagged Central Oregon, old, trucks on August 17, 2017 by kgrafphoto. 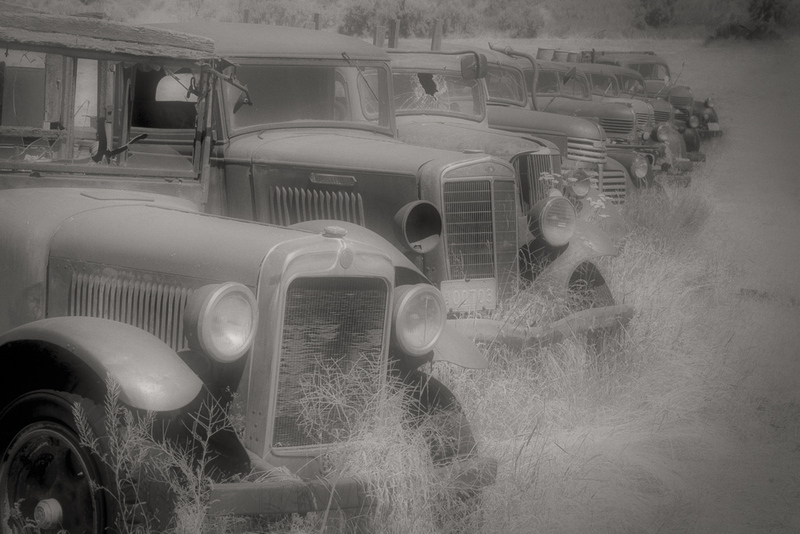 I just got a new B&W conversion SW plug-in (Macphun Tonality). I picked out some photos of the beach near Bandon, Oregon to work on. I played around to explore some of the secondary features. After converting to B&W I added a “misty/dreamy” look. I then added a paper texture and a vignette. Sometimes I just need to play to get my creative juices flowing. This entry was posted in B&W Photography, Textures and tagged Bandon, beach, ocean, Oregon, rocks, sunset on August 16, 2017 by kgrafphoto. 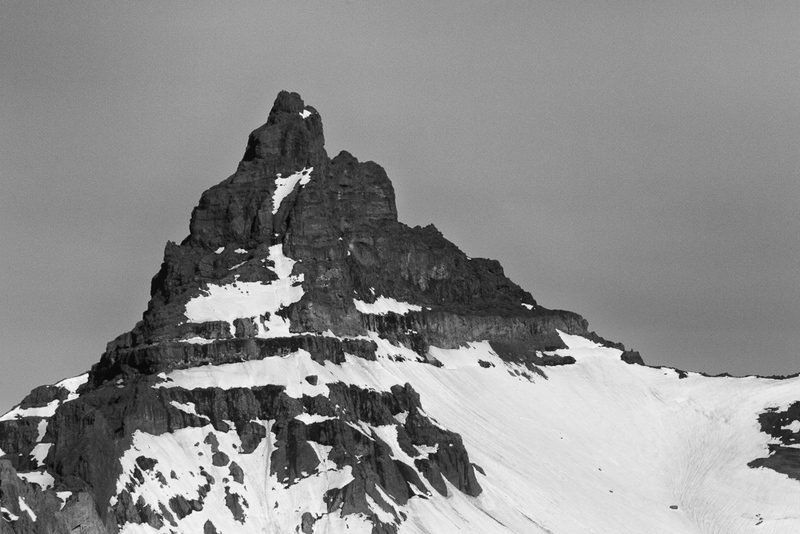 The sharp peak is “Beartooth.” It does look like a sharp tooth. I can imagine the size of the bear that would have this peak as a tooth! As I observe the wonder of nature that surrounds me, I like to let my imagination run loose. Here, I tried to place myself in the footsteps of our Native Americans and the lore that they created to attempt to explain the life around them. I could spend hours just sitting, seeing, and letting my mind explore. When I do so, I tend to drive the people around me a little crazy. Most of my creative work is done when I am by myself. This entry was posted in B&W Photography, Details, The Grand Landscape and tagged Absaroka Mountains, Beartooth Highway, Beartooth Peak, Mountains on August 14, 2017 by kgrafphoto. This view of the Absaroka Mountains is looking west from the summit of Beartooth Pass, elevation 10,947 feet. The air is thin. I felt like I was almost on the top of the world. I was definitely light headed. 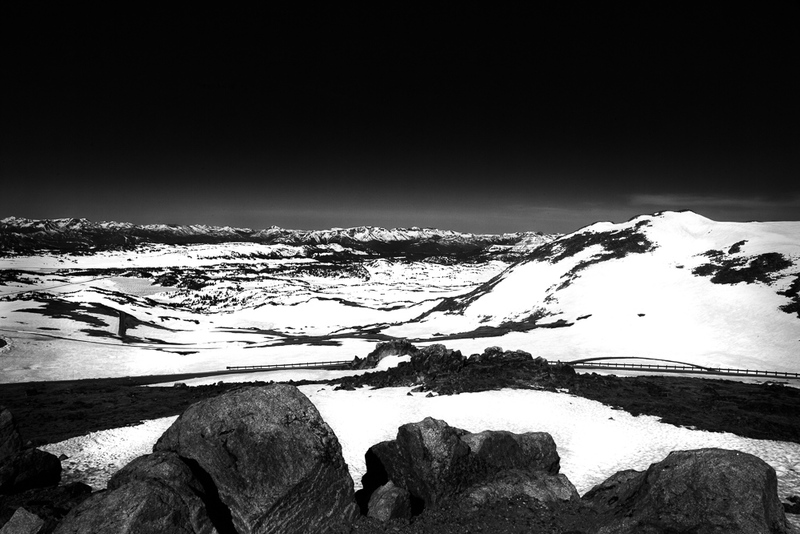 This entry was posted in B&W Photography, The Grand Landscape and tagged Absaroka Mountains, Beartooth Highway, Mountains, snow on August 13, 2017 by kgrafphoto. I am focusing on trying to create various moods with my black and white images. 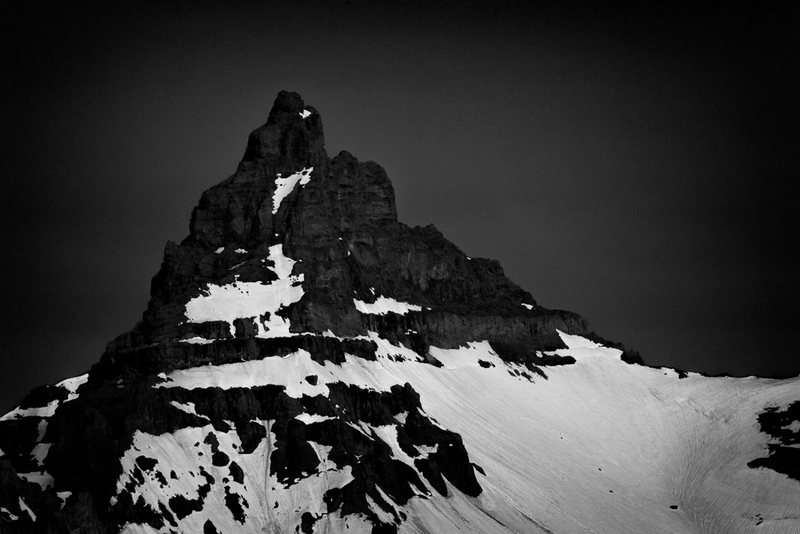 This image of Pilot Peak was shot in midday light. I added contrast along with dodging and burning to get this “late evening” mood. The image below is processed with a B&W conversion with just a little contrast and brightness adjustment. It captures more of the detail, but lacks feeling (my perspective). 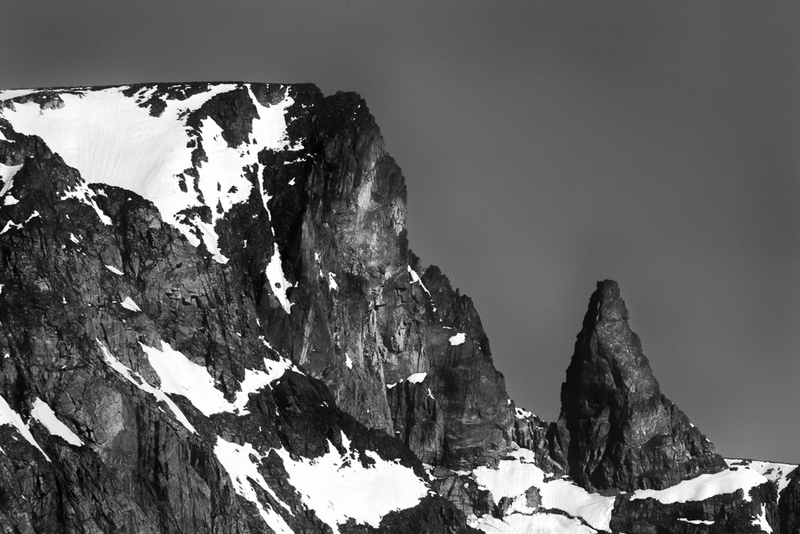 This entry was posted in B&W Photography, The Grand Landscape and tagged Absaroka Mountains, Mountains, Pilot Peak, snow on August 12, 2017 by kgrafphoto. This view is of the North Absaroka Wilderness area looking west from the Beartooth Highway. 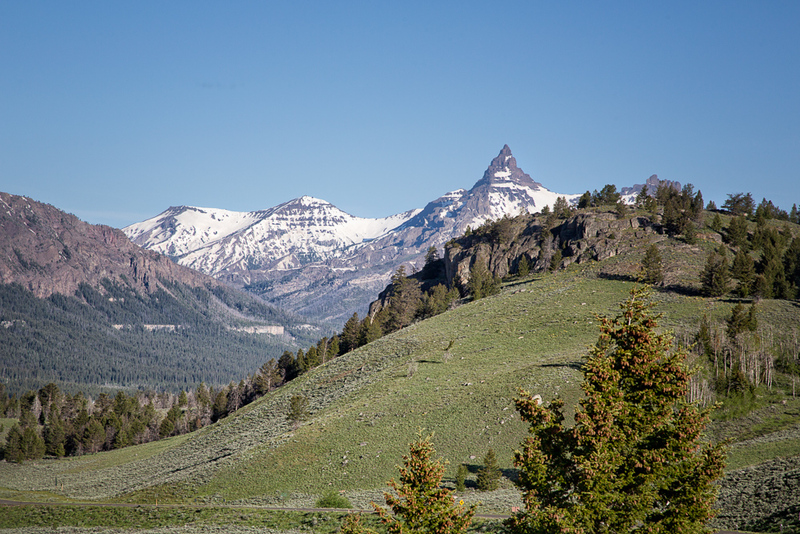 Like I noted in a previous post, The Beartooth Highway is a beautiful scenic drive. It is a must if you are in the northeast Yellowstone area. This entry was posted in The Grand Landscape and tagged Absaroka Mountains, Beartooth Highway, Mountains, Pilot Peak on August 11, 2017 by kgrafphoto. I was at an overlook on the Beartooth Highway engulfed observing a panoramic view of the Absaroka Range. I had my camera on my tripod set for a panoramic shot sequence. I happened to look down and saw this little critter looking back at me. I slowly left my camera, walked back to my car, picked up my “wildlife configured camera” and quickly grabbed a shot of this little guy before he ducked away. 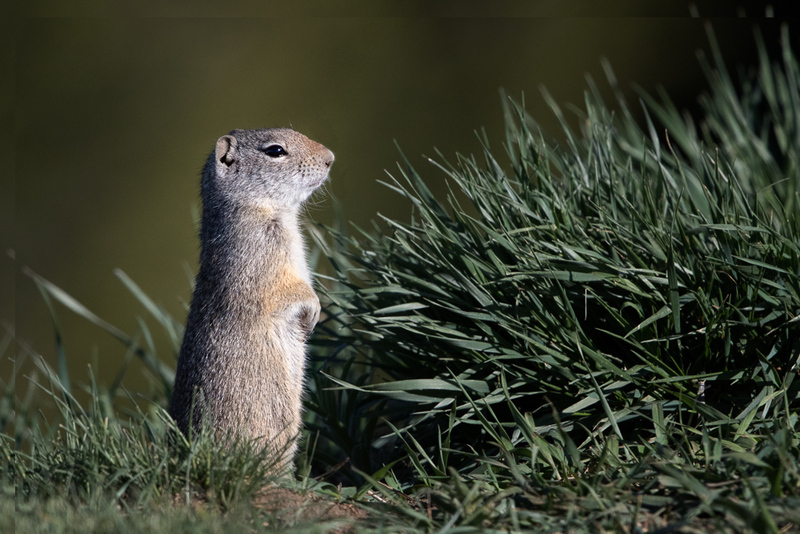 When I am photographing wildlife and landscapes together, I usually carry two cameras configured with different lenses. Changing lenses in the field takes me too long. It really payed off this time. This entry was posted in Wildlife and tagged squirrel, Wildlife on August 10, 2017 by kgrafphoto.